Babblings and More: Help Needed... Chore Charts? I need some help or advice.... 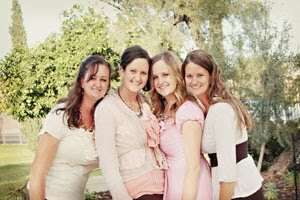 I am looking into doing a Chore Chart/Allowance System for my children, but do not even know where to start. My children are ages 4, 2 and 8 months. 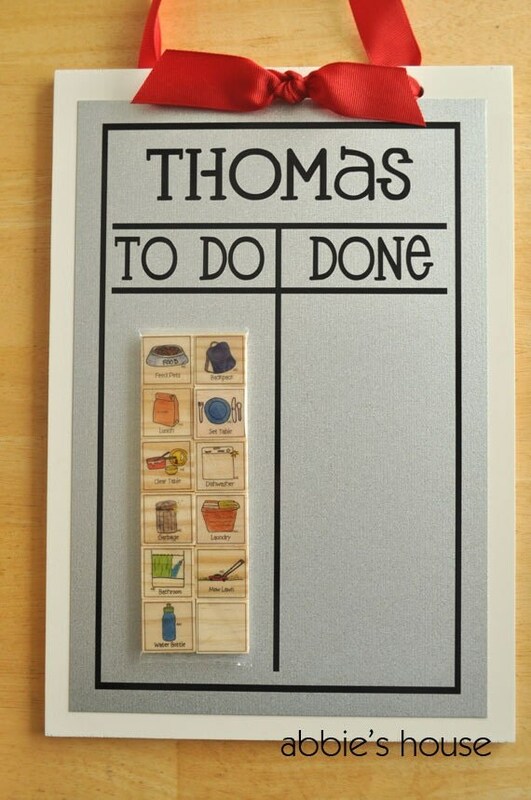 All you professional, organized mothers out there- what kind of chore charts do you use? What sort of allowance do you give your kids? I looked into a few chore chart and here are a few of my favorites. Have you tried any of these? 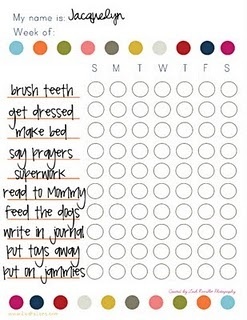 Would a Printable Chore Chart be better? I could just order some Chore Charts from Abbies House on Etsy. They are SUPER cute. Please HELP! Any advice would be greatly appreciated! I saw a 31 quarters idea on Pinterest a few days ago that I'm thinking of trying out in conjunction with a printable chore chart. Basically you put 31 quarters in a jar for each child. For every day they don't get their chores done, you take one out, and you give them to them at the end of the month, kind of an all or nothing approach, but our family tends to be an all or nothing type of family!